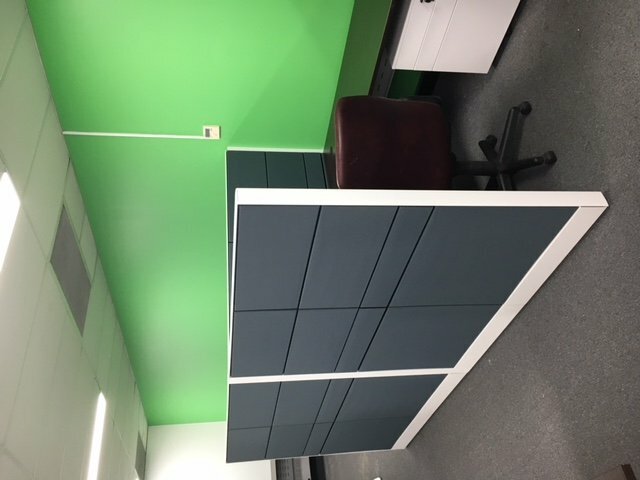 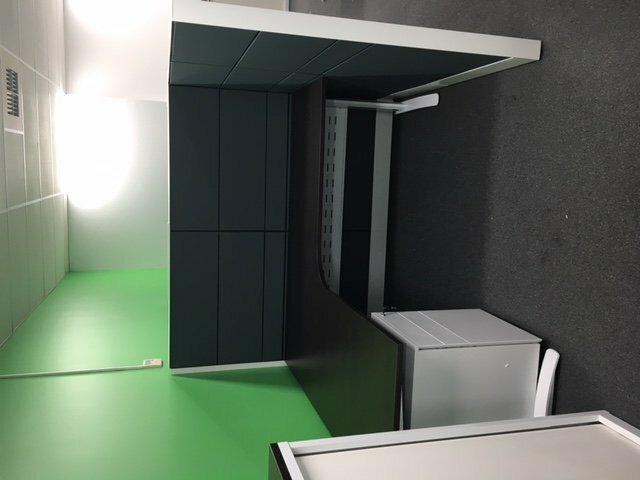 Office fit out in 2 locations using T80 Screen System, ACT1 desk frames, Bridge Leg system with Straight Grain Wenge tops. 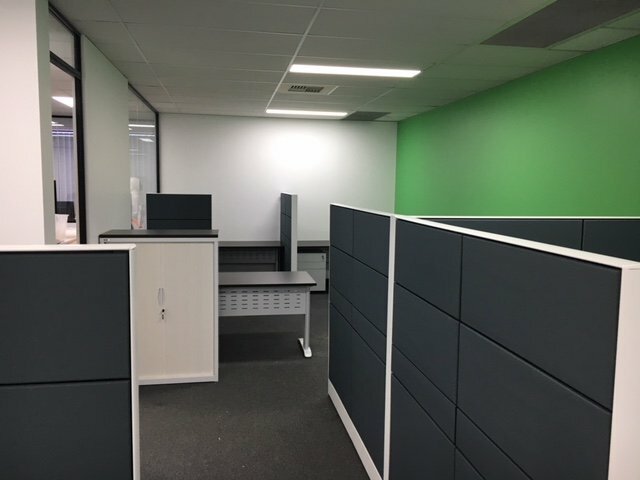 Zenith Pacific brief was to create a clean modern look for their offices upstairs in Kewdale. We sat down to plan a layout and fit out that would best suit all their staff. Storage was a big part of their concern and finding a layout that would incorporate this was paramount. 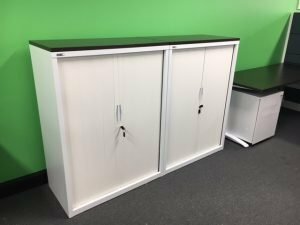 We supplied Hutches with sliding doors to maximise the space, Mobile Pedestals, and Tambour Units with sliding doors in white and finished off with Straight Grain Wenge tops. 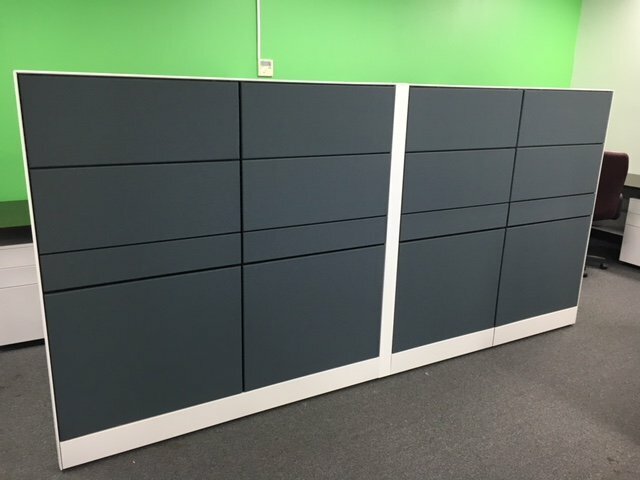 Our 1500mm high T80 screens were placed between the workstation and were powered up through the screens using CMS soft wiring. 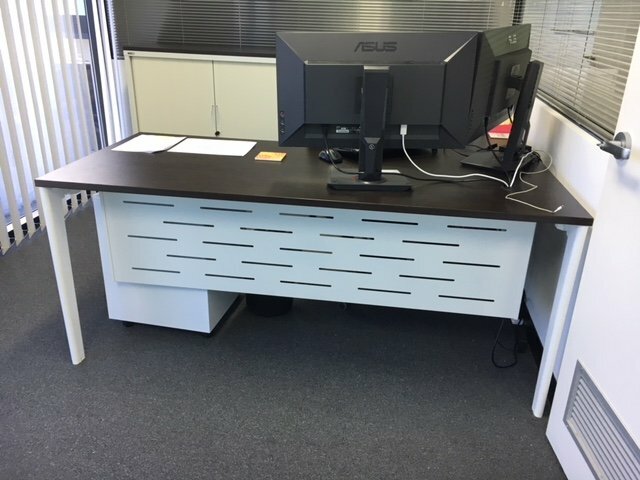 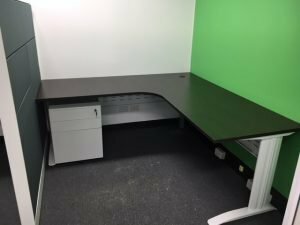 The workstations bases we supplied in the main offices were our sleek new ACT1 legs in white powder coat and complemented this with Straight Grain Wenge tops. 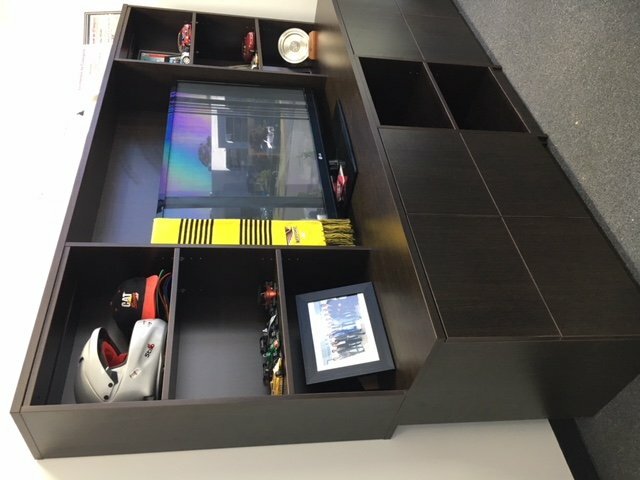 In the Managers office we designed a hutch to specifically suit his television and pictures.